Learning communities involve all people directly or indirectly. Building knowledge and experience working from situations occurring in the work place is what this MeetUps aim towards. Architecture for web app was the subject of this first MeetUp of the year. 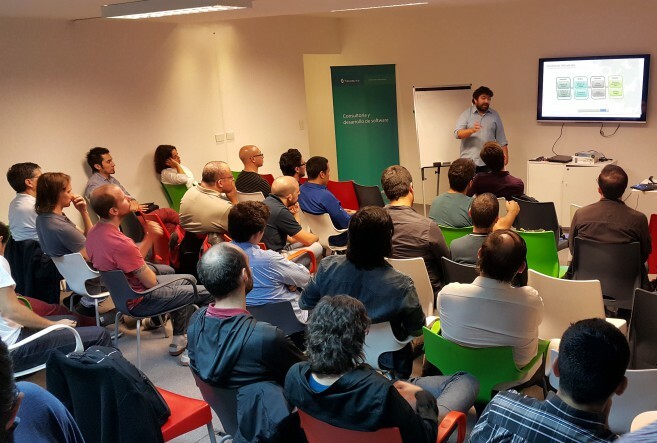 The first ARQCONF on Web Applications MeetUp of the year took place on April 7 at Hexacta’s Cañitas. This first meeting was attended by +40 participants, including architects, developers, project managers and web developers. In addition, other professionals followed the meeting via streaming. The presentation dealt with the different variables to consider when defining and designing the architecture of a website. 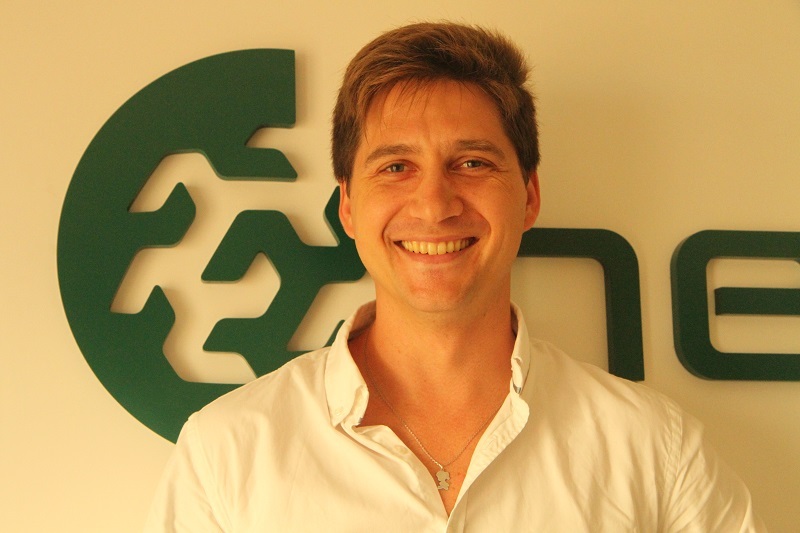 Cristian López, Manager at Hexacta and professor at the University of Quilmes was in charge of it. On the subject, Cristian explained: “One of the most relevant (variables) are categorization and prioritization nonfunctional requirements, which guide the decisions we take on the architecture solution. This point is key to any solution analysis and we think it is important to present the relationship between RNF, its prioritization and the solutions that emerge as an alternative way to reach a final solution”. Meetup is an excellent opportunity to meet other professionals in the area, share knowledge and put on the table issues that appear in the daily work environment. Lucas Córdoba, one of the participants of the event, said: “We often focus so much on our work that we lose visibility on how it changes the way applications are developed. Ignore this evolution means ignoring new methods and tools that could improve and facilitate our work performance. Participating in these events allows me to meet other people and see how they all face different problems in application development, in this case Web”. Each year, the community increases and as a result, meetings become more interesting and enriching. “We are very pleased with the level of the talks, I believe that sharing experiences is what makes the community grow and new issues emerge to be debated. We are already organizing our next meeting”, said at the end Eric Delahaye, Hexacta Manager and member of the ARQCONF community. While there is not fixed date yet, May would be the month chosen for the next MeetUp. Enterprise Architectures, Microservices and SPA, Deployment web app, are just some of the new issues raised and even more may arise. To not miss the latest information, keep in touch with the community through the MeetUp community or the website: http://arqconf.com.ar/.